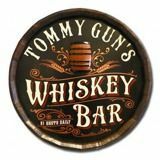 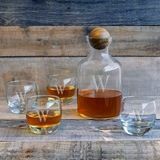 Whiskey is one of the most unique beverages on earth, and it is beloved by countless aficionados and casual drinkers alike. 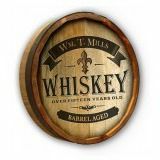 Every bottle of whiskey tells a story about the place and time from which it came, which makes each glass a distinctive experience unlike any before it. 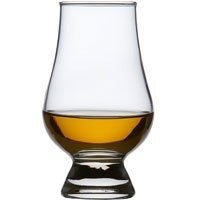 A glass of aged Scotch can easily transport the drinker to the bygone days of the most remote Scottish islands, and few things are as evocative of the independent American drive as small-batch Bourbon. 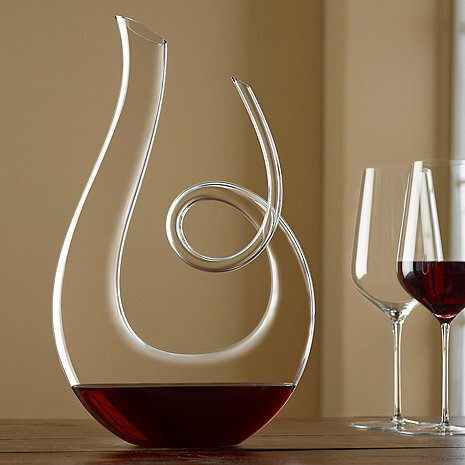 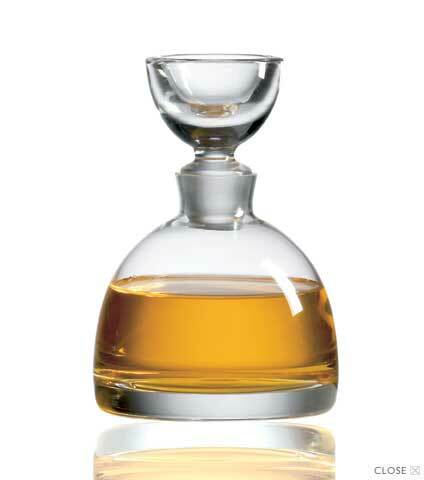 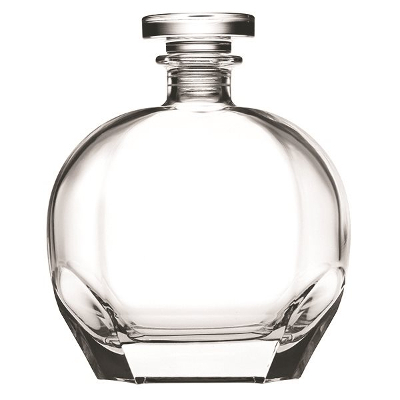 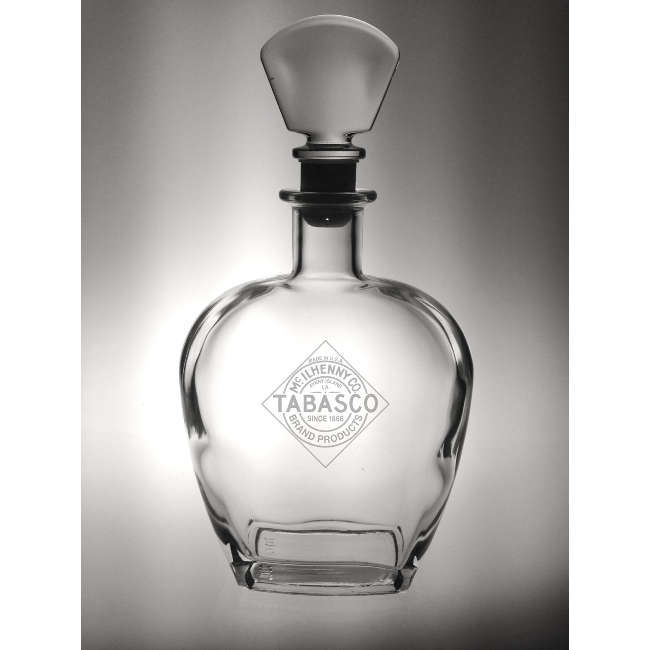 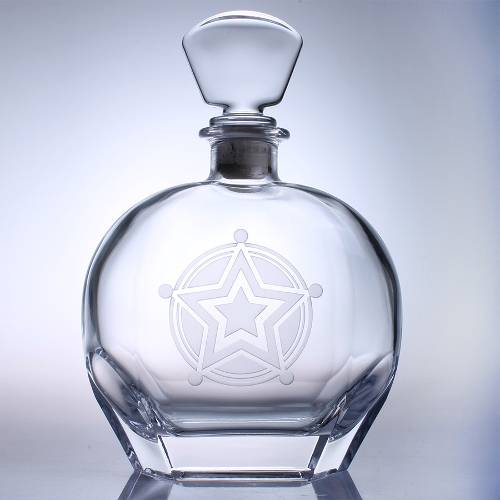 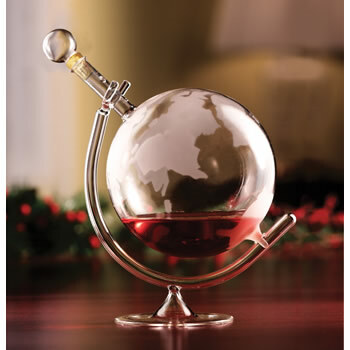 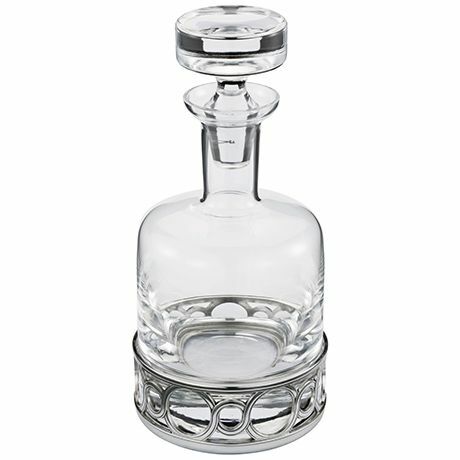 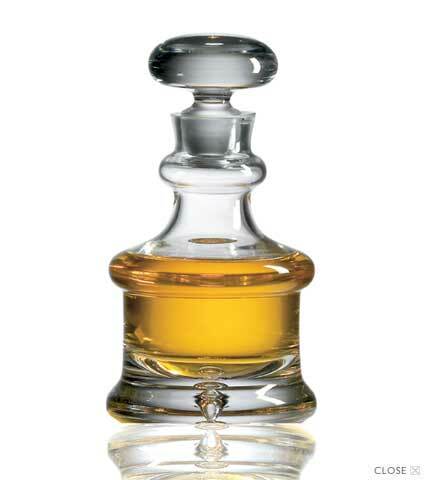 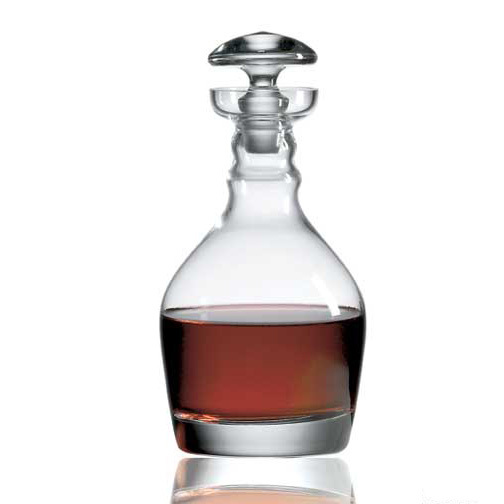 To honor such a majestic spirit, you need a decanter that is every bit as beautiful and unique as the liquid it holds. 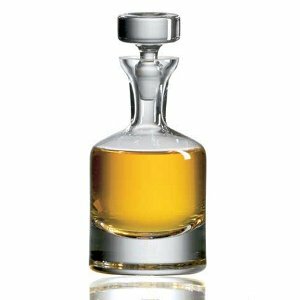 This diverse collection of whiskey decanters will have you proudly displaying your prized collection of irreplaceable bottles. 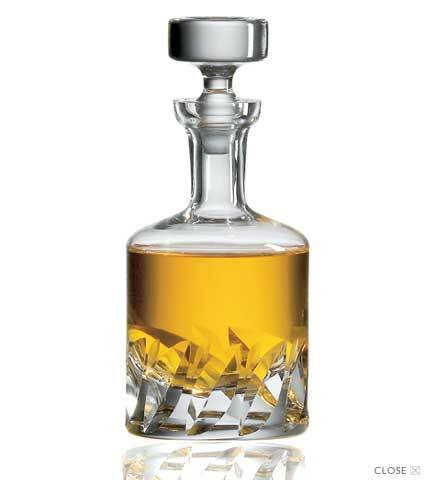 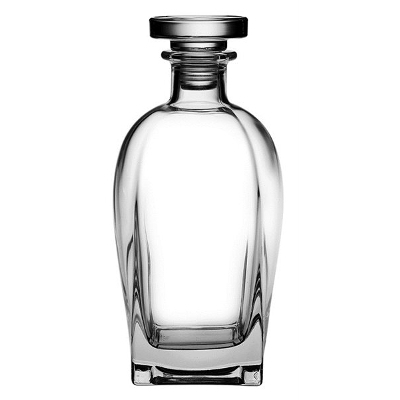 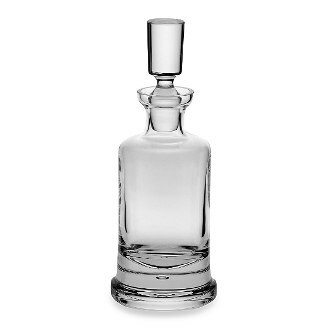 No whiskey-lover’s bar cart or home bar rack is complete without an elegant decanter. 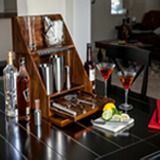 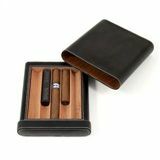 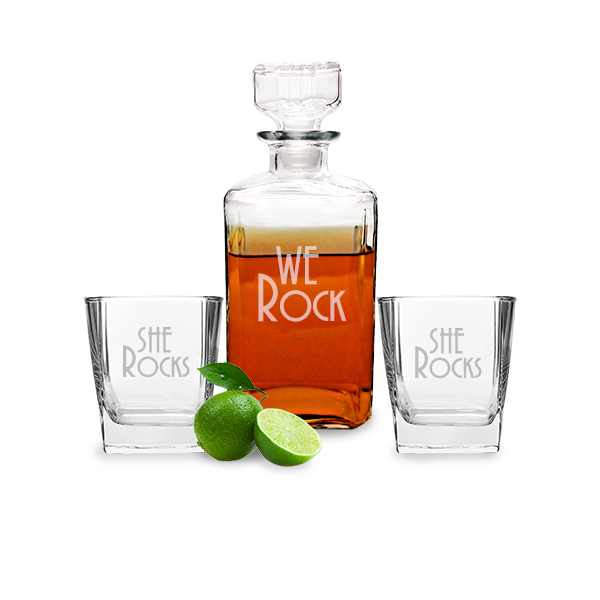 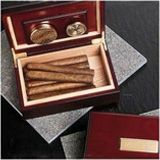 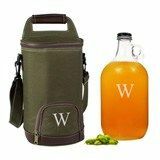 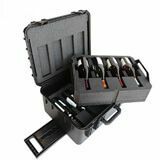 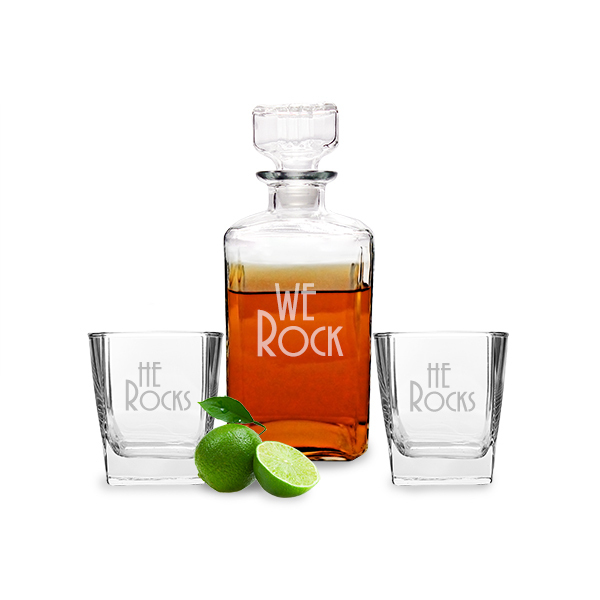 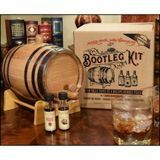 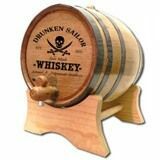 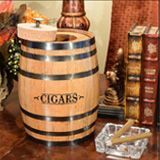 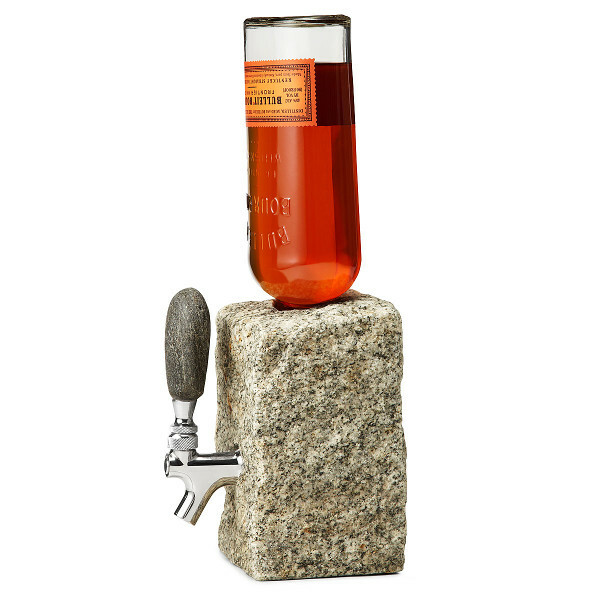 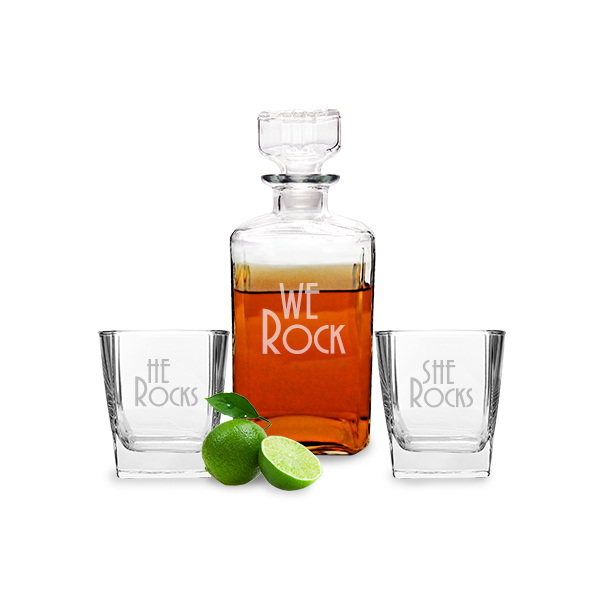 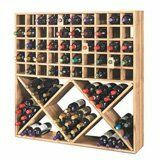 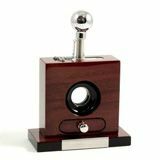 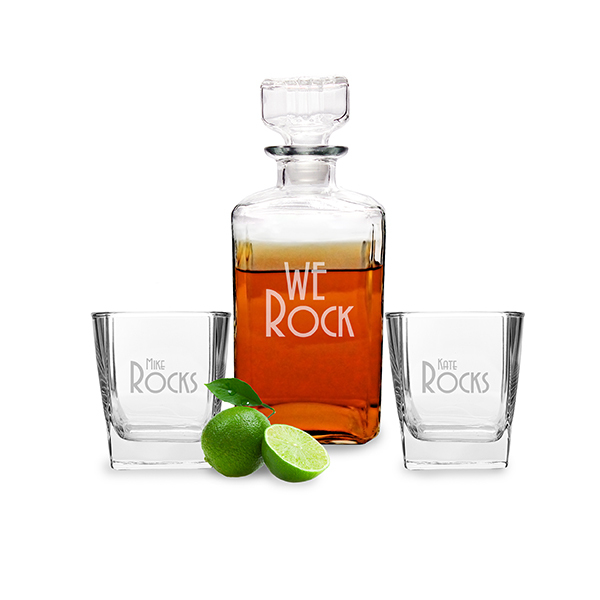 It’s a way for you to protect your favorite whiskey and display your personal sense of style. 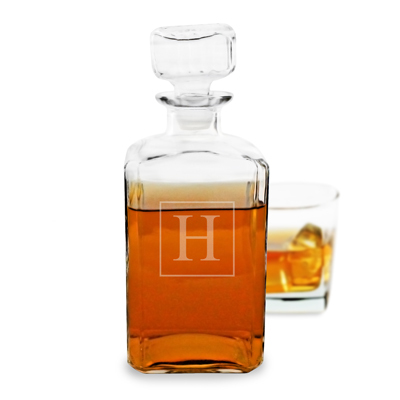 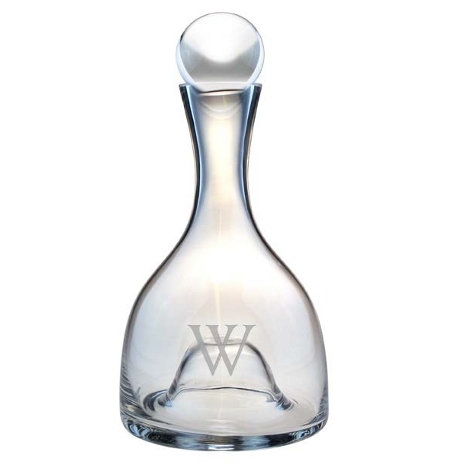 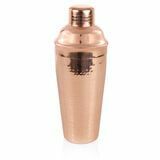 When you reach for your whiskey decanter, you’ll always know that you’re about to embark on a journey of the senses, and your guests will always inquire about which exciting libation lies within. 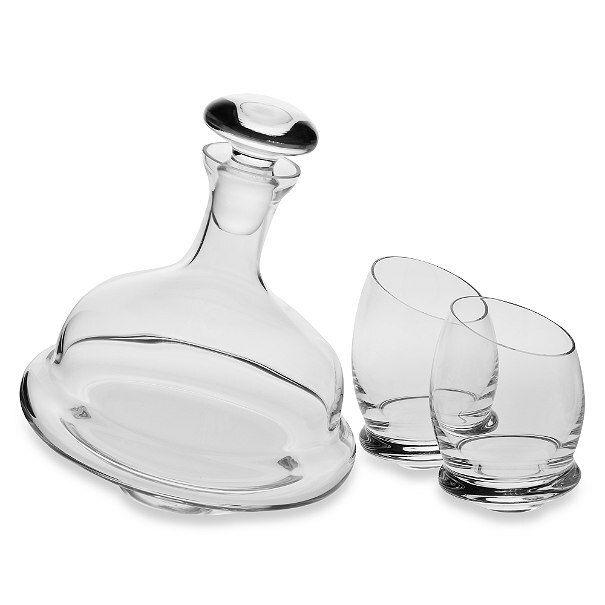 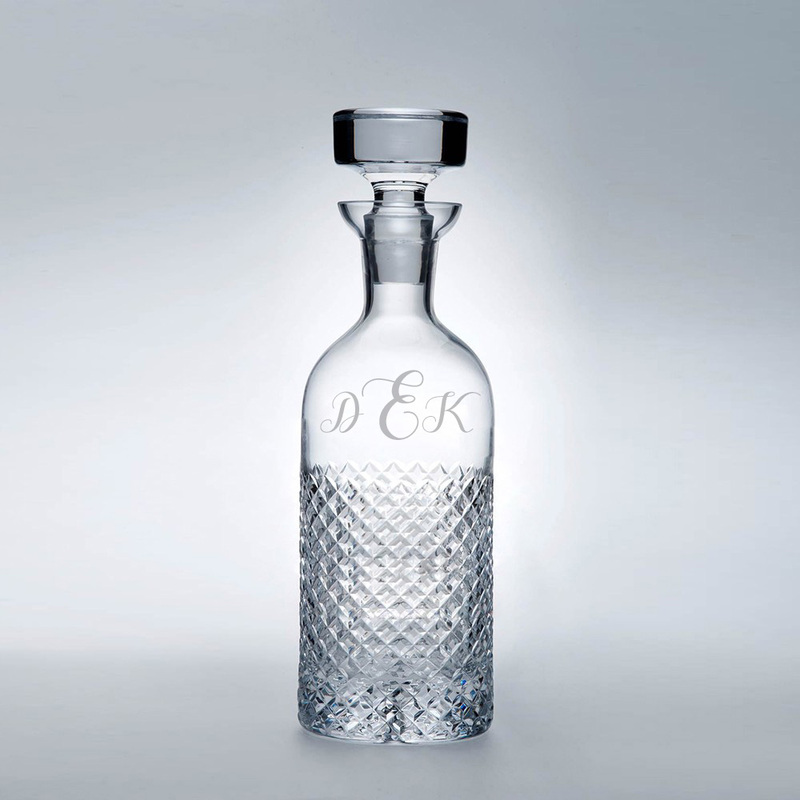 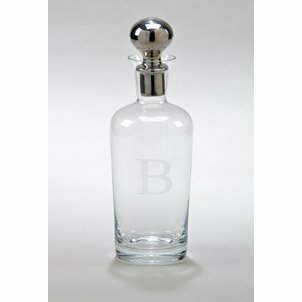 These decanters are perfect for everyday use, but they also lend an air of special occasion to your next cocktail party or gathering. 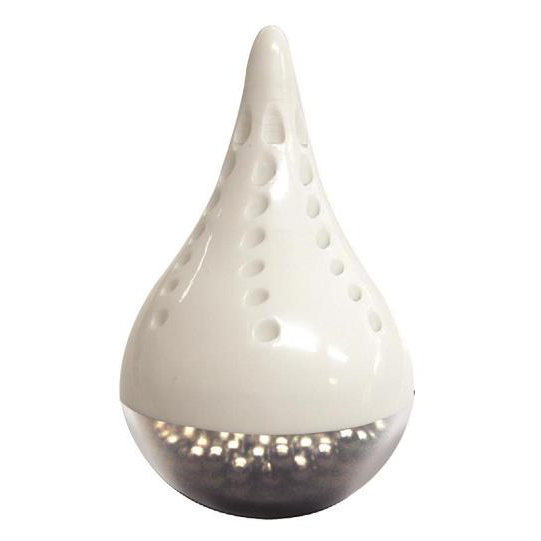 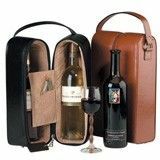 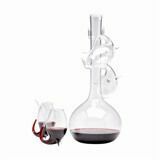 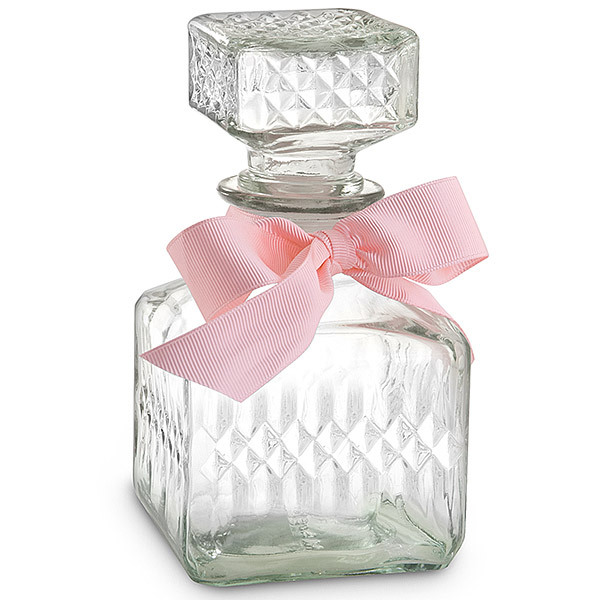 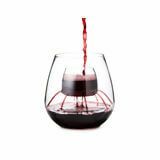 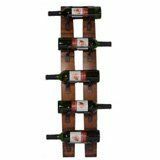 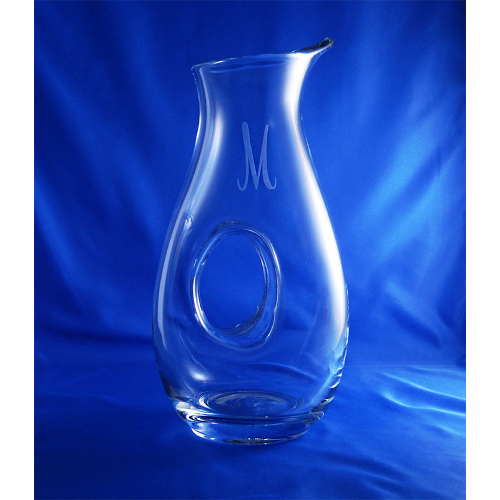 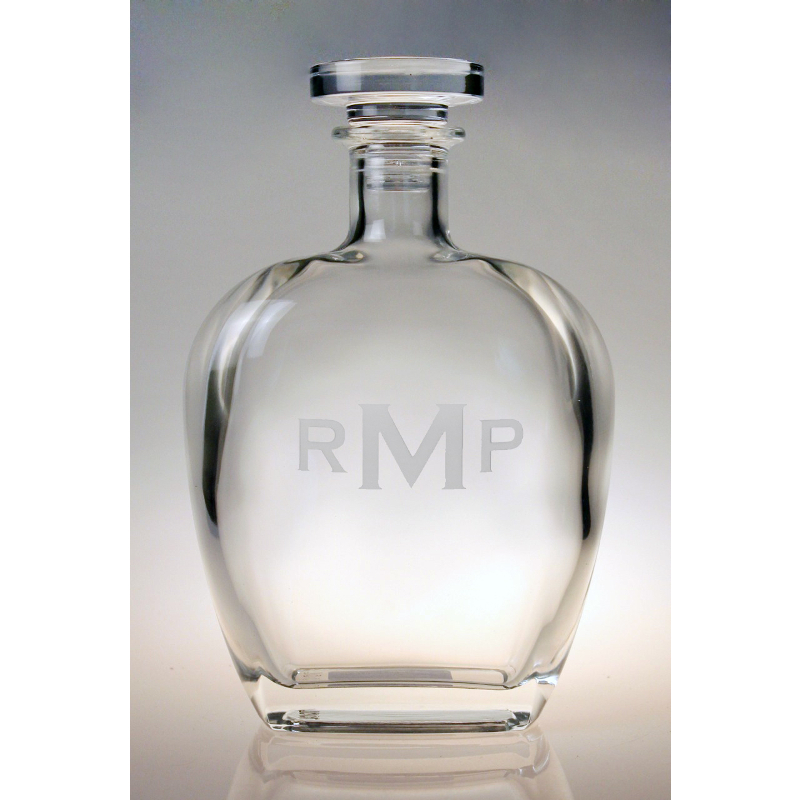 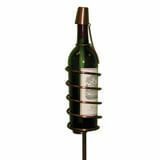 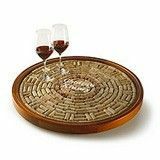 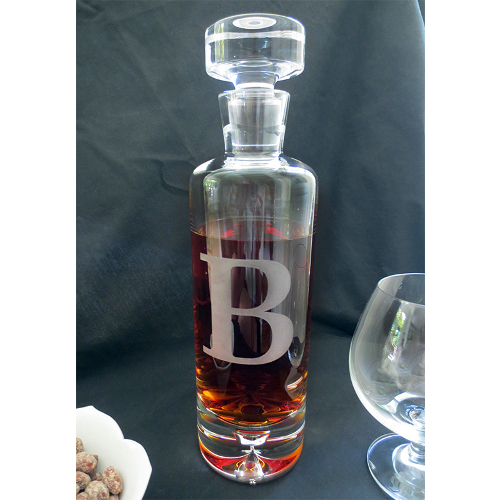 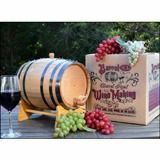 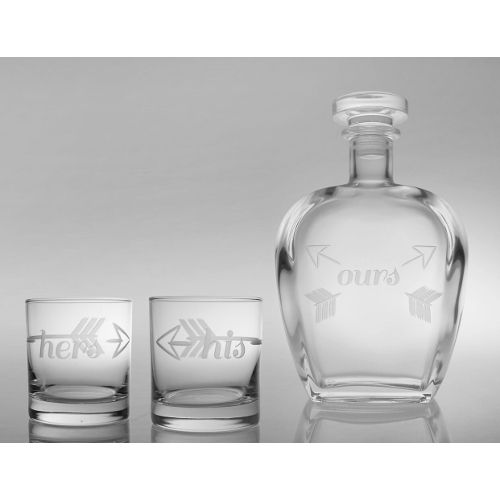 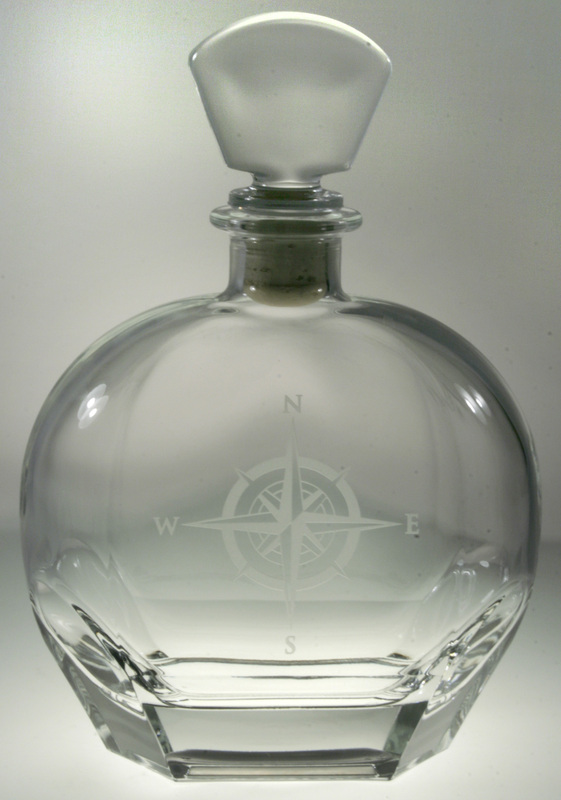 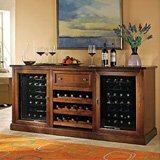 The decanters are available in a variety of different styles and materials, and many can be customized to add an extra-personal touch. 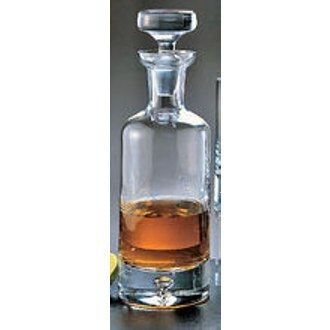 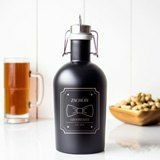 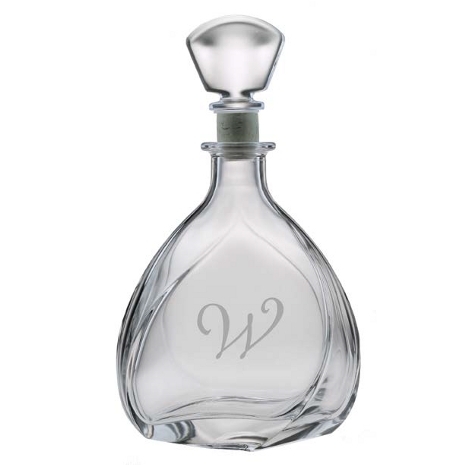 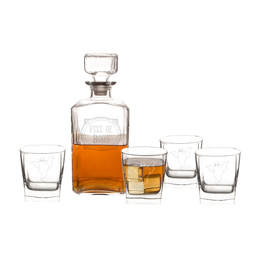 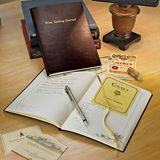 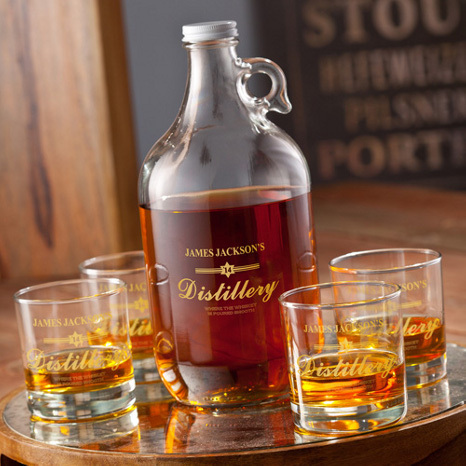 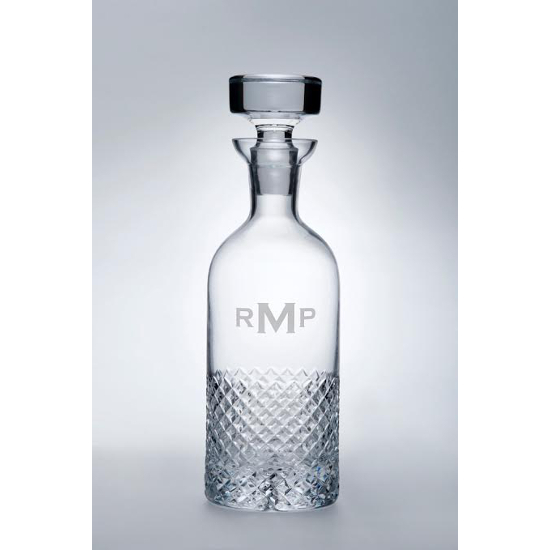 A personalized whiskey decanter set is also the perfect gift for any whiskey connoisseur in your life. 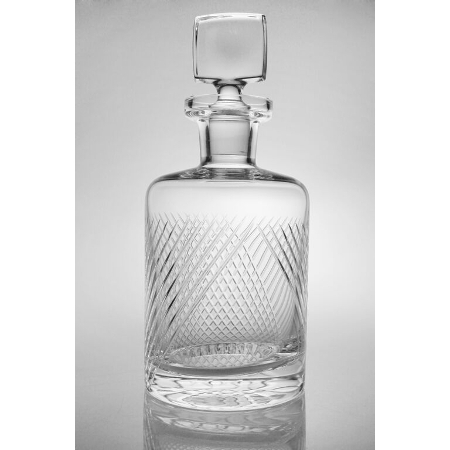 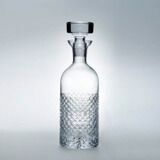 The design options range from the classic crystal decanters with traditional patterns, to options that feature a touch of whimsy. 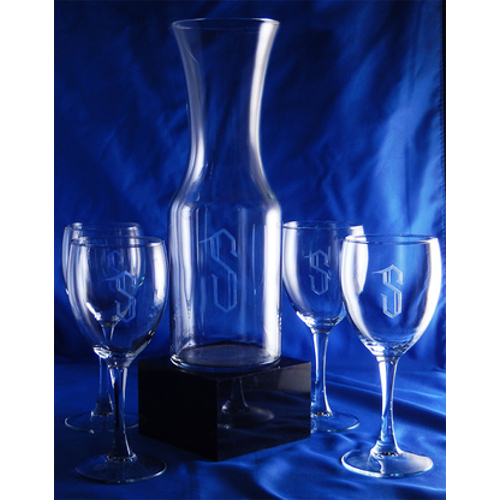 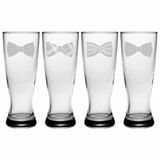 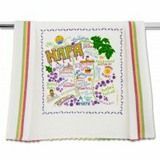 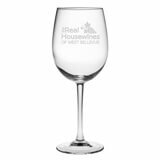 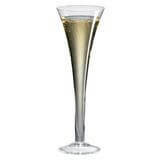 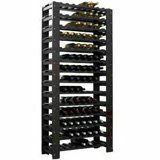 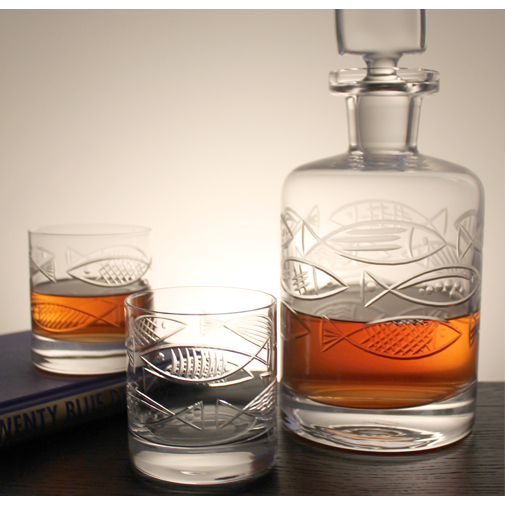 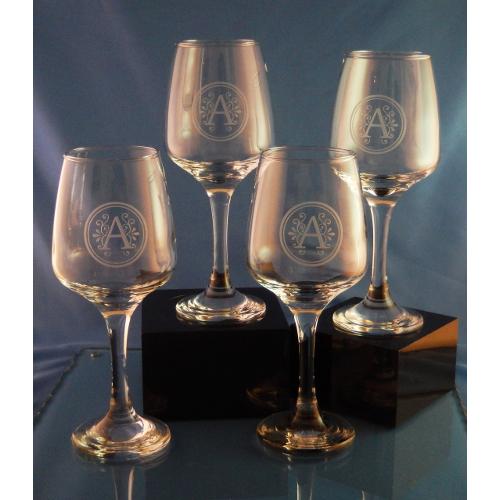 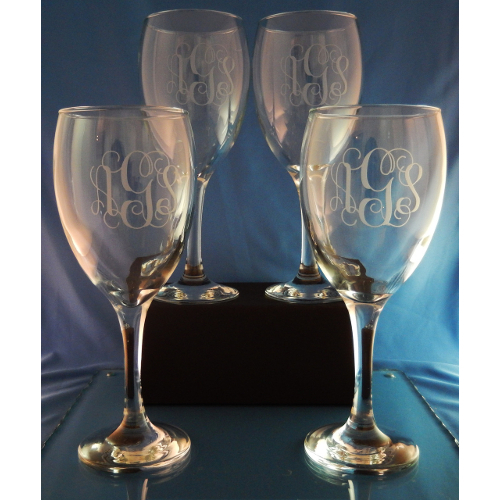 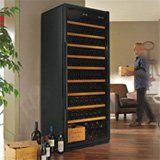 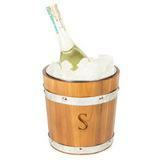 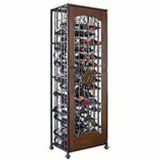 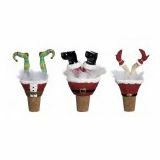 Many also come included with matching glassware, or the option to add glasses if desired. 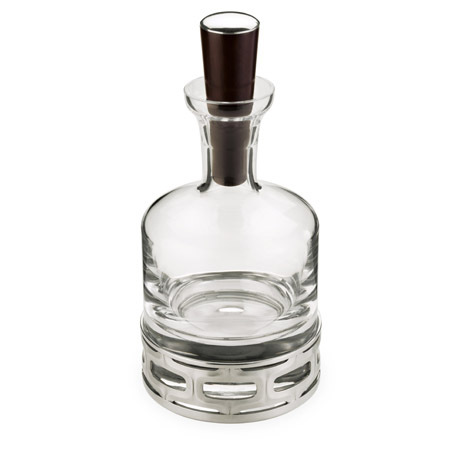 Treat your special bottles of whiskey with the care they deserve, and display them on your bar in one of these exquisite decanters. 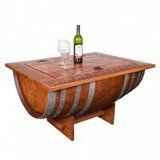 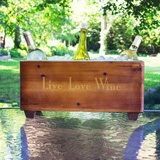 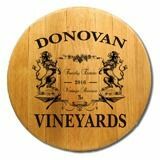 Shop Personalized Whiskey Oak Barrel Decanters.